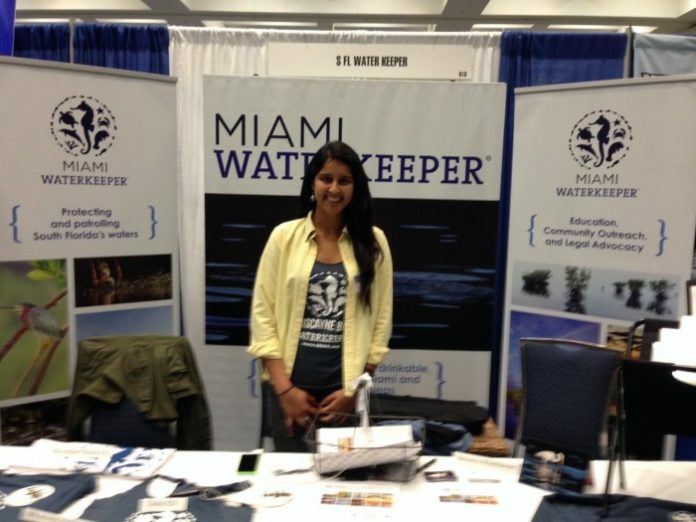 While wandering the the exhibitor halls of this weekend’s Blue Wild Ocean Adventure Expo, in addition to the myriad freediving, spearfishing and outdoor adventure and travel booths, DeeperBlue.com came across a couple organizations — private and public — that are working to preserve the underwater environment off South Florida’s shores. One booth housed representatives of the Southeast Florida Coral Reef Initiative (SEFCRI), a small field office of the State of Florida’s Department of Environmental Protection, while another housed a nonprofit organization called Biscayne Bay Waterkeeper. SEFCRI manages a roughly 100-mile area of reefs that stretch north of the Keys/Biscayne National Park all the way up to the St Lucie Inlet. In the past decade, the office has done a lot of research to figure out exactly where the reefs are, what their condition is and what’s impacting them. 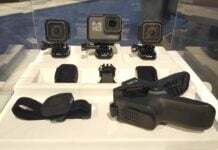 Nowadays, SEFCRI is taking that information and working to get it into the hands of the community as well as asking for the public’s help in coming up with new management options to improve the quality of our reefs. 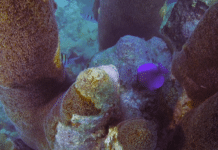 One of the office’s biggest wins was helping to pass a law that prohibits anchoring on coral.  SEFCRI has also developed a smartphone app can pull up a reef map on mobile phone and find where the safe areas are to anchor. Non-profit Biscayne Bay Waterkeeper works to protect the marine ecosystem in South Florida via legal advocacy, community outreach and education programs. The group’s biggest project right now is suing the Army Corps of Engineers for allegedly not doing enough to protect the underwater environment while carrying out a massive dredging effort of the Port of Miami. Additionally, plans are in place for the Corps to oversee a dredging project at Port Everglades, which Biscayne Bay Waterkeeper wants to make sure that stricter codes are in place to protect the environment before any work begins. 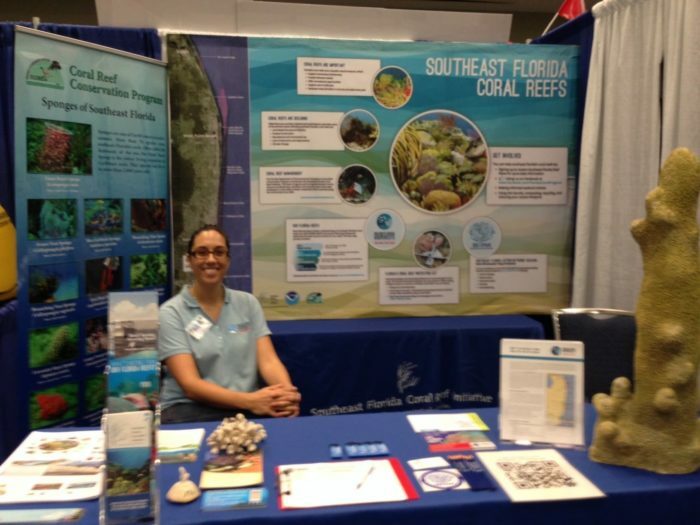 For more information on the Southeast Florida Coral Reef Initiative, check out their website at www.southeastfloridareefs.net. And for more info on Biscayne Bay Waterkeeper, check them out online at http://bbwk.org.